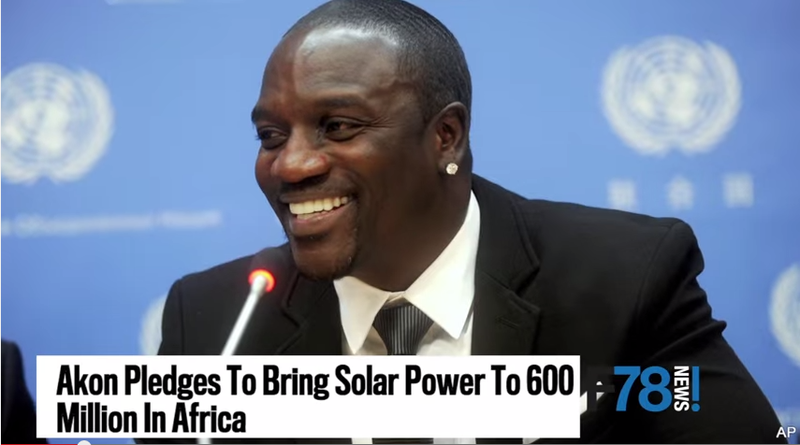 Here is the latest episode of Factory78 Weekly News Featuring: Akon to bring electricity to 600 million Africans with launch of solar power academy,Timaya, claimed Eedris Abdulkareem Never Treated him Well & Never Recognised him, Reggie Rockstone & His VVIP Guys Clean Gutters in Takoradi after the terrible flood in Ghana, Oritse Femi And ManagerDanku At War Over N58m fraud. “SILVASTONE & CHAKADEMUS & PLIERS” in our F78 degrees segment. 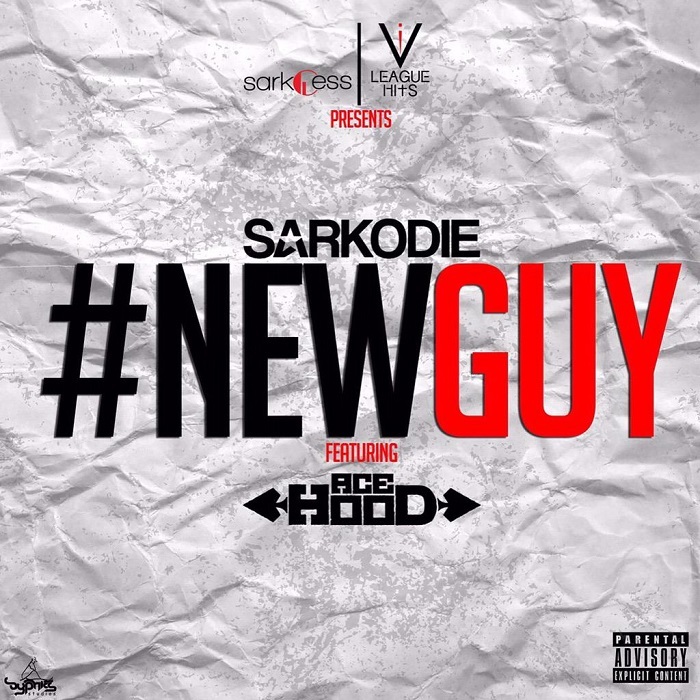 #NEW GUY It’s the highly-anticipated international collaboration between Ghana’s Sarkodie and American rapper, Ace Hood titled “New Guy“. The song has had its fair share of controversy since it was recorded a few weeks ago, but I must say it’s all been worth it. Now, we eagerly await the video. LISTEN UP, SHARE YOUR THOUGHTS. 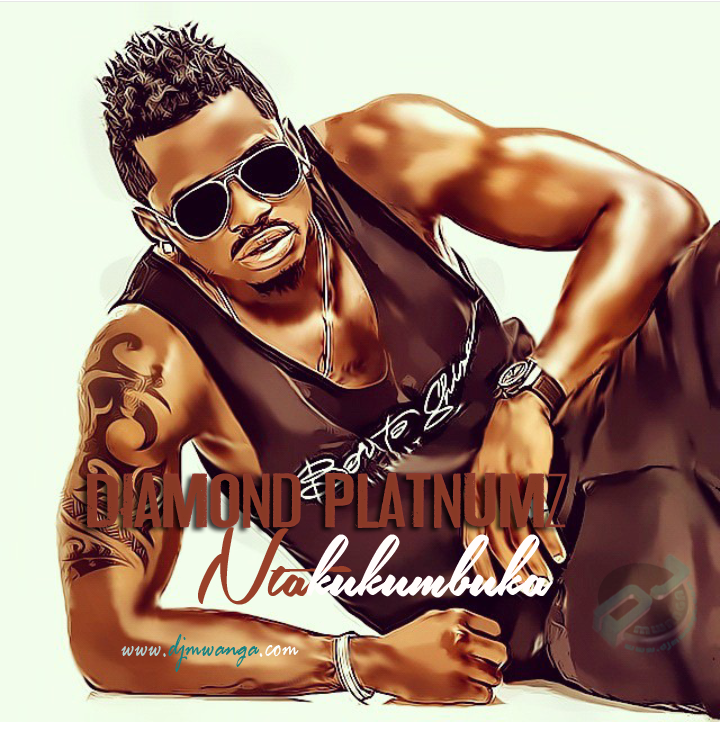 With the video for Tanzanian superstar Diamond Platnumz‘ latest single “ NANA” (featuring Flavour) racking up crazy numbers on Youtube (over a million views in less than 2 weeks), a new joint has just surfaced online. The apparent “leak” is titled “Ntakukumba” and it’s fresh! 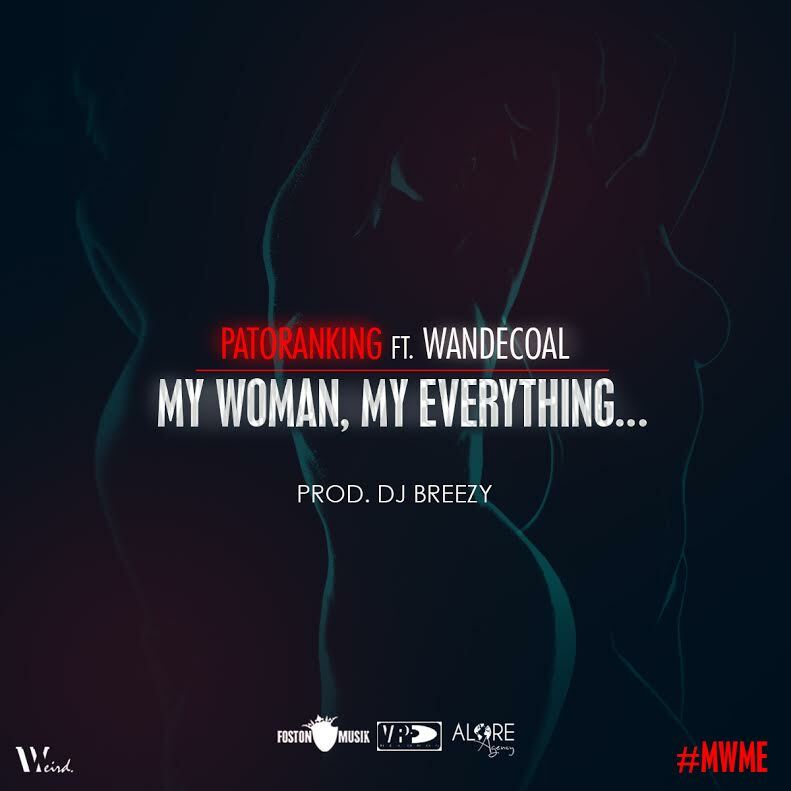 Patoranking presents: “My Woman, My Everything” (#MWME) featuringWande Coal. Even though he has the streets still basking in the spiral buzz of ‘Daniella Whine’ his last single, Patoranking is poised to take the groove up a notch higher with this one. Self-explanatory; ‘my woman, my everything’ is as it reads and sounds – a tribute to the woman after his heart and every woman keeping it real out there. Delivered in his signatory Patois chant style to a deceptively catchy beat , the Foston Musik/VP Records heavyweight brings his A-game on board and is complemented by Wande Coal‘s soothing voice. ‘My woman, my everything’ was produced by Ghana’s Producer of the Year,DJ Breezy.